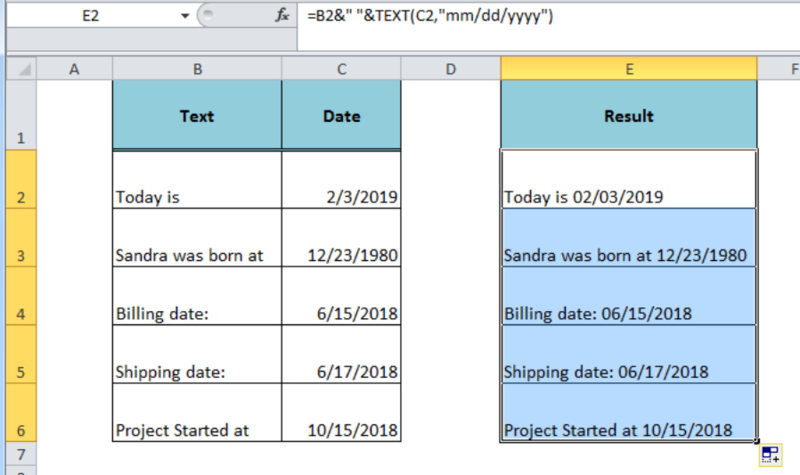 We may need to return a full sentence or text string combining date and text value(s) from several columns into one cell in Excel as per our desired format. 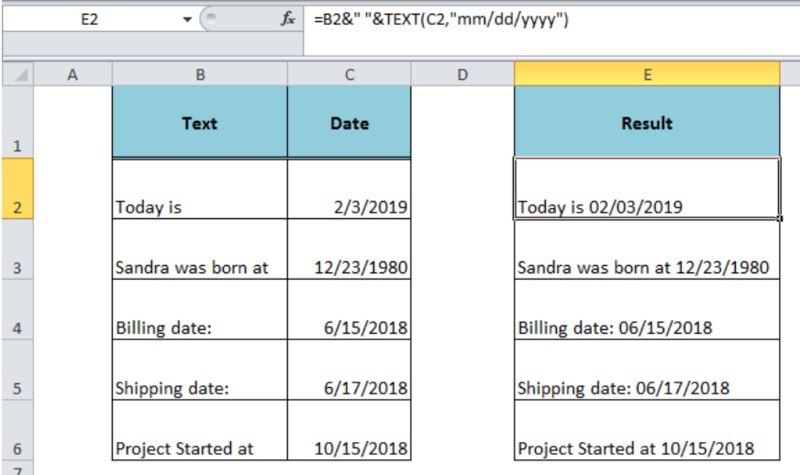 If we join date and text value directly in Excel, the date is displayed as a serial number and not as a date format. 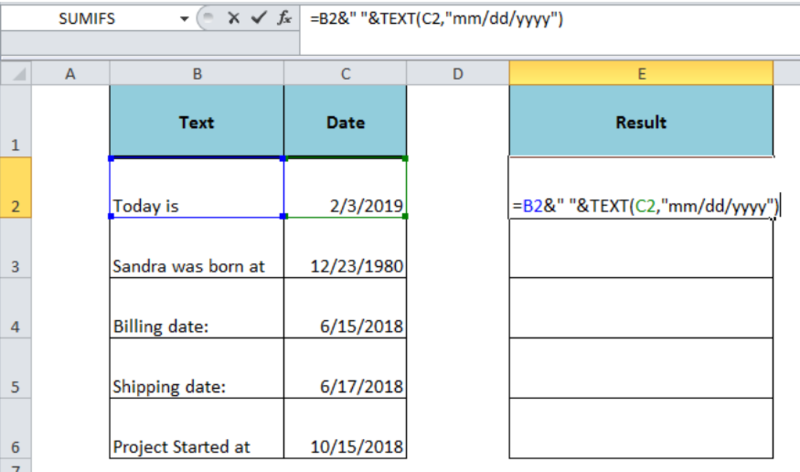 To join date and text value without affecting the date format or as per custom format we need to use the Excel TEXT function. Text_value – It is a cell reference containing text value or text string. Format – It is the date format in which the date value needs to return. 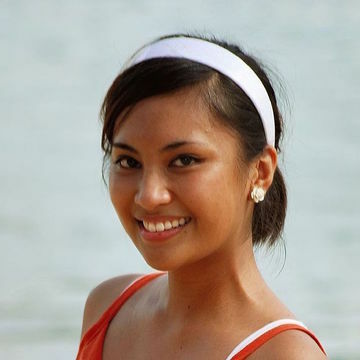 & – It is concatenating operator (Ampersand) to join date and Text value along with empty string (” “). Copy this formula to other cells in column E.
Hi. How do I join the team. 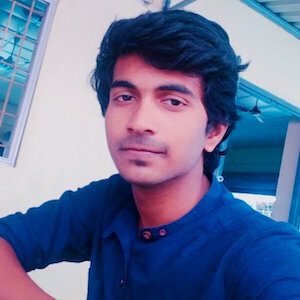 Very familiar with excel and want to help. I'm trying to create a formula to check if something is related and join it. The complication is that the data it is checking can be either directly above or directly below it. This is the basic idea of what I want it to do if(C3=C4,join("-",D3,D4)) or (if(C3=C2,join("-",D2,D3)) else D3.